Joyous Day Batman: Dark Knight Rises comes out today. for those of you who like to pick and choose I am not writing anything down. 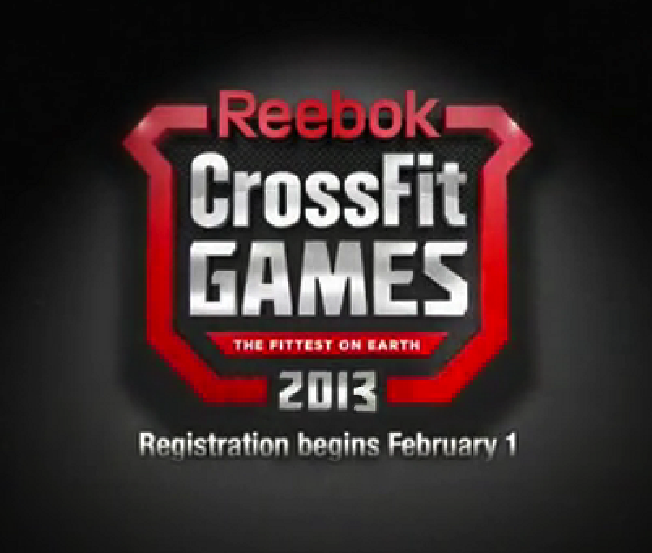 CrossFit is all about being prepared for the unexpected...so be prepared for the unexpected. HAPPY HOLIDAYS!! !